There will be times when even 102 wide vans are simply not enough to suit the needs of the shipper which makes high cube vans a great thing to have around. The law allows only vehicles less than 60’ long and 102” inches wide. The length and width are restricted to keep these large vehicles as stable as possible which forces designers to build higher trailers. Some products that require shipping have tall profiles and this might require additional headroom in the van. High cube vans are generally 53’ in length, 102” across with a total height of 13’ 6” height and 110” internal height. The standard clearance of a freeway overpass on the US Interstate Highway System is no less than 14’, with some as high as 16 feet. With a minimum height just six inches from the bottom of bridge, passing under can be quite an experience. These trailers are also six inches wider than standard trailers, making them appear to be very ungainly and can be quite difficult to drive, especially in windy or wet conditions. If loaded improperly they can be very top heavy and prone to rolling over. 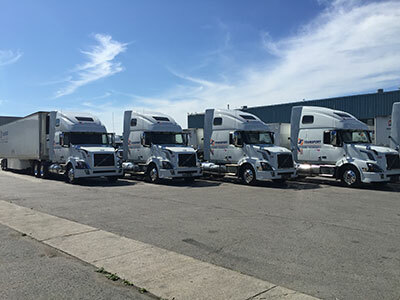 High cube vans can be purchased or leased in dry, vented or reefer configurations but the height and width are always the same. There are no 60’ high cube vans but you can find them from 53’ and less with no problem. They do not require a special endorsement on your CDL to operate. The most common use for these vans is for retailers who need to move goods from one store to another, or engages in home delivery. Local package delivery companies commonly used high cube vans for their deliveries. This allows them to not only ship out-sized items but also to move more goods at one time and save fuel costs. While driving these vehicles in tight areas can be very challenging there are almost no other disadvantages to using these trailers, for either local or cross country shipping. 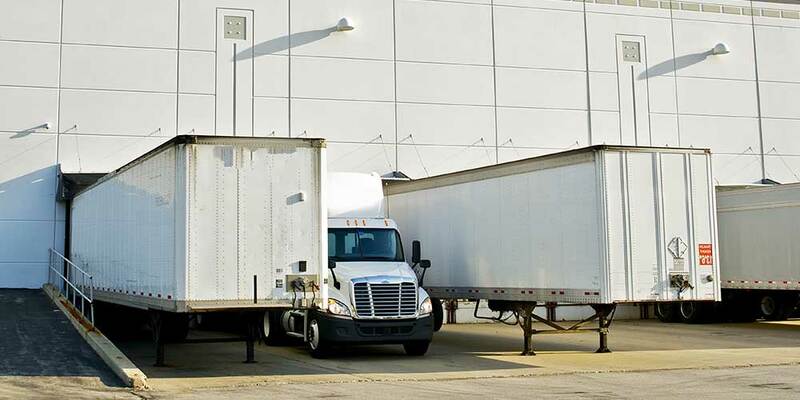 The amount of shipping space that adding six inches to the width and more than a foot to the height gives shippers is more than enough reason to use them in their business.